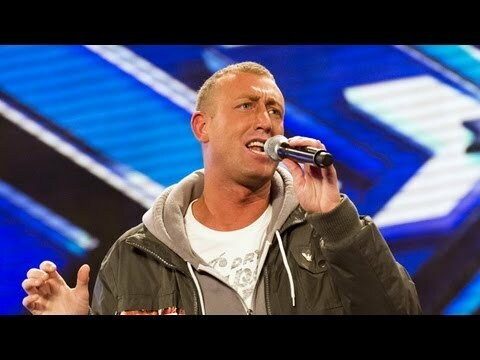 Christopher Maloney walked on stage feeling anxious and nervous. Having stage fright is normal, people who have to walk on stages on a daily basis have stage training. Standing in front of hundreds of people and having a television camera pointed at you can be stressful. So when Christopher walked on stage, he felt the pressure of the entire room on his shoulders, all he wanted to do was make his Nan proud. .Watch as the crowd instantly cheer as he opens his mouth and sings “The Rose” by Bette Midler.